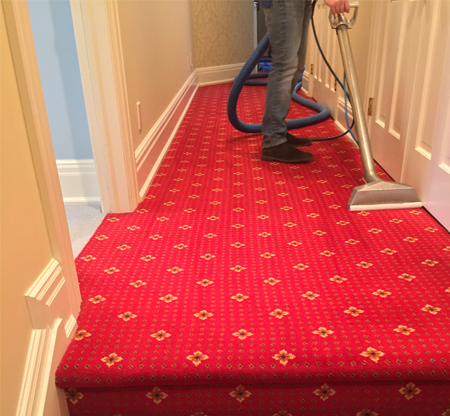 Daly Carpet Cleaning is proud to provide the finest carpet cleaning service with stains and odor removal in Pearl River, NY. 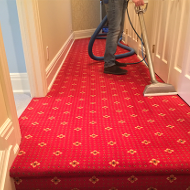 By using only eco-friendly safe and organic products we make your carpet and upholstery look like new. Eco-friendly carpet & upholstery cleaning. We fast dry, also many of our products are certified green leaving you with a clean healthy environment. 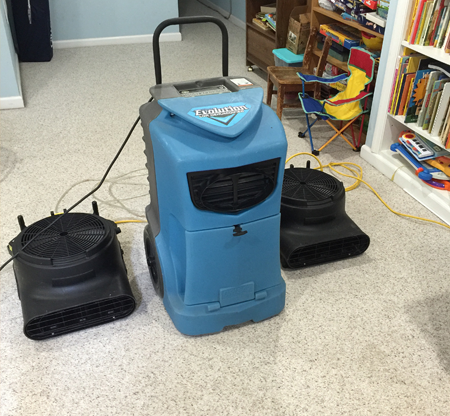 Undo water damage in your home with our flood water removal and carpet disinfecting services. We always tailor our approach to meet your individual needs. Let us clean up the stains, odors, allergens, and flood water that life has left behind. 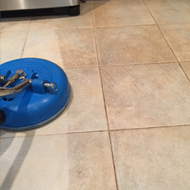 We provide carpet, upholstery, tile and grout cleaning services, as well as flood restoration services, all at affordable prices. Our system is safe for the environment, effective on all surfaces, biodegradable, and non-toxic. 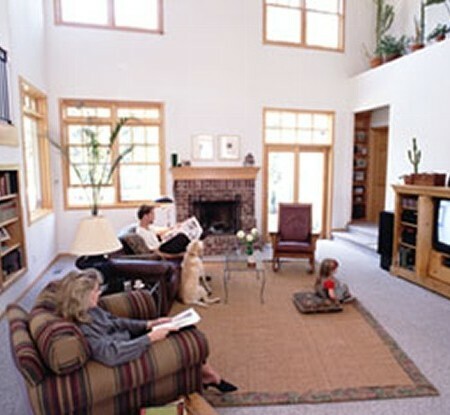 On area rugs we perform all phases of repairs including fringe and a guaranteed odor removal at an additional cost. 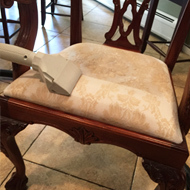 For complete, cost-effective carpet, upholstery, leather, tile, grout, & area rug cleaning, turn to the experts at Daly Carpet Cleaning. We also provide flood cleanup services. Based in Pearl River, New York, we are a family business which provides eco-friendly services for homes and businesses. For A Fast Response Please Call Us.